Well, you should strive to at the very least. 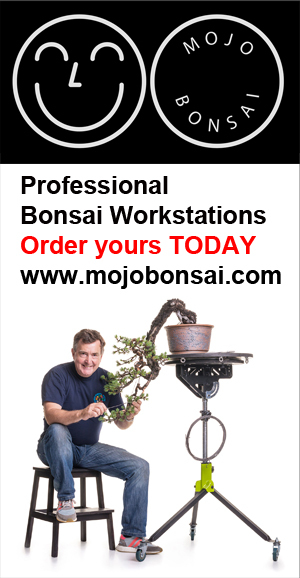 When I was offered the chance to review Bonsai Empire‘s latest joint effort with Bjorvala Bonsai Studio, ‘Bonsai Intermediate Course’, I was keen to learn and intrigued as to what the course contained. Is there a place for this on-line learning concept within bonsai? Would I learn anything new? The course is available here from today, but I’ve been able to check out the content over the last couple of days and form an opinion. The deal was I’d be honest in my review, this isn’t a free promotion and Oscar was happy with that. After all the hard work put in by Bjorn and him, they are probably confident in their product.